Water, air, seas, and lands need the power of the forests. Forests enable modern life, which uses petroleum produced from the decomposition of ancient trees. Humans unknowingly benefit from rich forest resources. We are still forest people relying on the forests—they are not outdated. 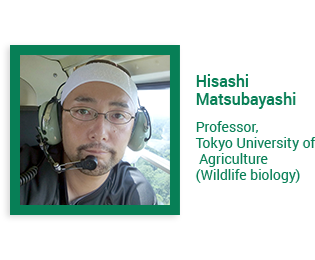 Many people, however, fail to understand the brutally harsh conditions that forests now face. 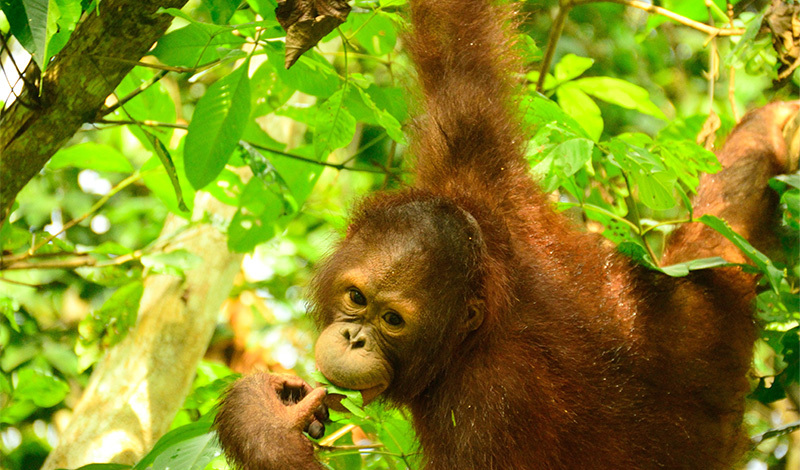 At More Trees, we focus on orangutans as the existence to enlighten ourselves on the plight of forests. The name orangutan means forest people in Indonesian; orangutans and their families live in the forests using their unique knowledge as modern-day forest people. 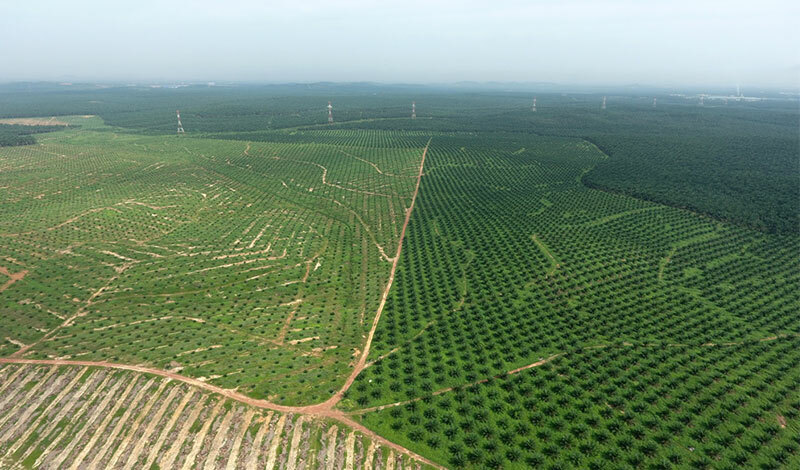 Today, their forests are being destroyed and lost. The situation is dire. Saving the forests and ensuring their future simply requires us to become aware of the fact that we are also forest people. The project starts now, that focuses on orangutans as forest people and calls on us to live with the forest once again. The forest people—orangutans on the brink of extinction, live in the tropical rainforests of Kalimantan which are habitat for a variety of organisms. Displaced from their habitat by deforestation of the tropical forests, orangutans stayed in the sanctuary away from development. However, frequent forest fires are destroying it. The new mission of the More Trees is to restore the precious forests and protect the endangered orangutans.This project relies on donations, and your support will be greatly appreciated. Indonesia has one of the largest tropical rainforests in Asia. The area is approximately 94 million hectares (*), the eighth largest in the world, and represents approximately 10% of the world’s remaining tropical rainforests. It is one of the highest biodiversity countries in the world and home to 12% of the world’s mammals, 7.3% of reptiles and amphibians, and 17% of birds. However, its tropical rainforests have been degraded by illegal logging and fires over the last 40 years. The forest fires that broke out in the spring of 2015, spread for months, and became the largest one in the last 20 years. Because of these fires, 2.6 million hectares of tropical rainforest were lost. It is said that the fires were caused by intentional burning (open burning) to clear the land to produce palm oil and pulp. The economic loss from the fires amounted to 221 trillion rupiahs (US$16.1 billion), more than twice the loss caused by the tsunami that hit Aceh (Sumatra-Andaman Earthquake) in 2004. 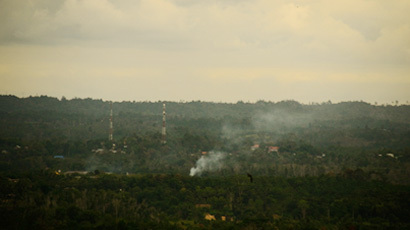 Despite being illegal in Indonesia, open burning to clear the land is ceaseless because it costs less than proper methods, and the technique often led to massive forest fires. In addition, Indonesia has a vast area of peatland formed by the accumulation of undecomposed trees on the surface of the land. 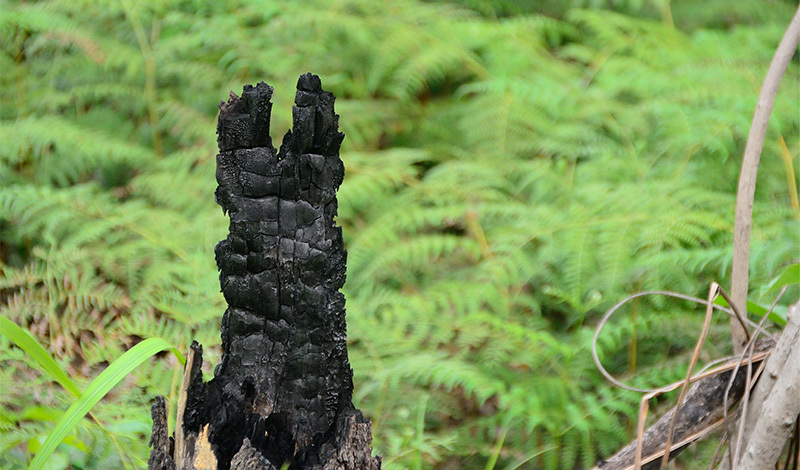 Peat contains carbon; the degradation of peat by fire has come to the serious problem of emitting large amounts of carbon dioxide (CO2). 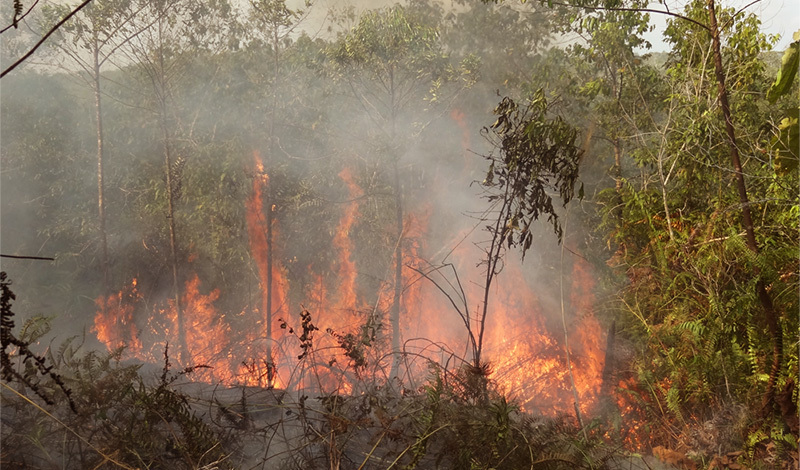 Fires occur repeatedly since it is difficult to extinguish on the peatlands. They can smolder underground even when they appear to be out on the surface. 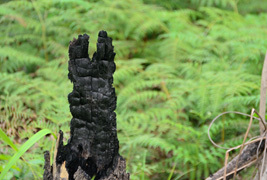 Forest fires cause a variety of harmful effects. The fires of 2015 caused serious damage from smoke pollution (haze), increased in CO2 emissions, and had an impact on biodiversity, along with other harmful effects. Air pollution (haze) caused by the fires affected an estimated 4.3 million people and caused respiratory diseases. 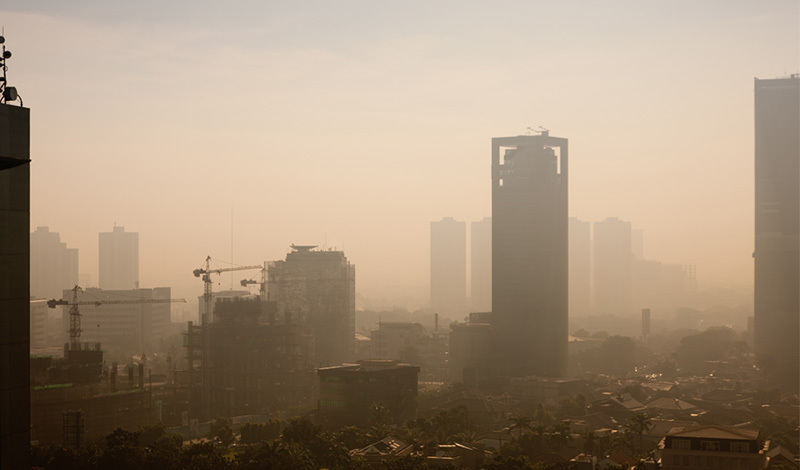 Many schools have closed, and airline flights have been cancelled because of the rise in the air pollution index not only in Indonesia but also in neighboring countries. During the fires of 2015, the volume of CO2 emissions per day in September and October was 10 times greater than usual. CO2 emissions over one and a half months (44 days) alone exceeded the annual CO2 emissions in the United States. These emission levels are the worst on record. It was caused by the burning of the forests and the vast area of dry peatlands, where fires are difficult to distinguish. The lowland forests of Indonesia have especially high biodiversity. However, the fires have jeopardized these forests, and many wildlife species, including endangered species like the orangutans, were displaced from their habitats. Japan has imported a massive amount of timber from foreign countries in the course of its postwar economic growth. Indonesia is a major export country for it; it is not too much to say that Japan’s development was built on deforestation in Indonesia. As the largest producer of palm oil, Indonesia exports palm oil around the world, including Japan. 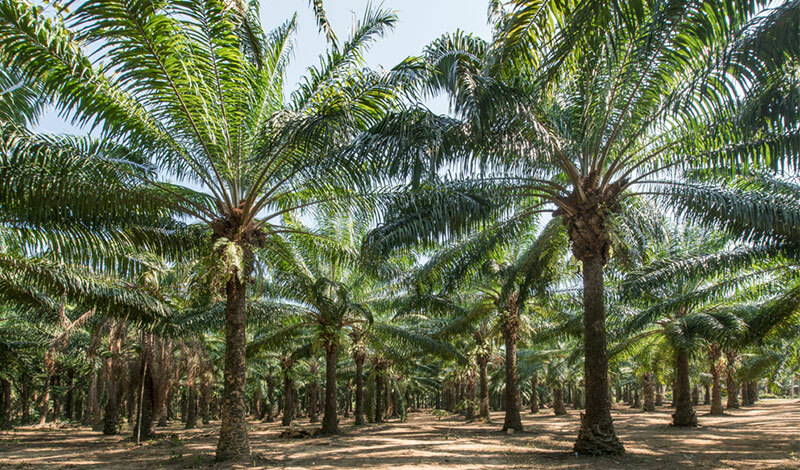 Palm oil is derived from the fruit of oil palm trees. 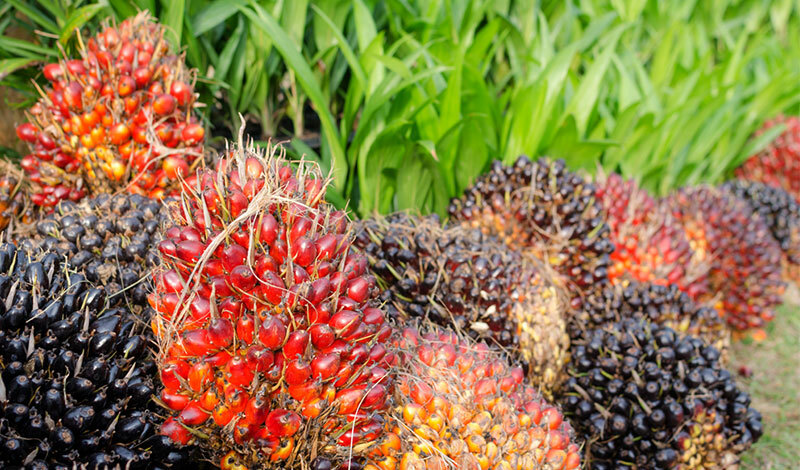 Though its name may be unfamiliar, palm oil is the raw material for margarine, frying oil for instant noodles and snacks, cooking oil, detergents, paint, ink, and cosmetic oil. It is generally indicated as vegetable oil, and these products are indispensable in our daily lives. The production of pulp that is the raw material for paper has the same issue as the palm oil, though the final products are different. While the demand for paper decreases every year, approximately 30% of the copy paper consumed in Japan is from Indonesia, and imports are steadily increasing. There are growing concerns about the adverse effects on Indonesia’s ecosystem to plant only one tree species to produce palm oil and pulp besides open burning to clear the land which is possible cause for fires. The damage to wildlife is seemingly a problem in a faraway country that was caused by the repeated fires in rainforests and deforestation, however, it is not unconnected issue at all for people in Japan but a serious problem we are about to face. 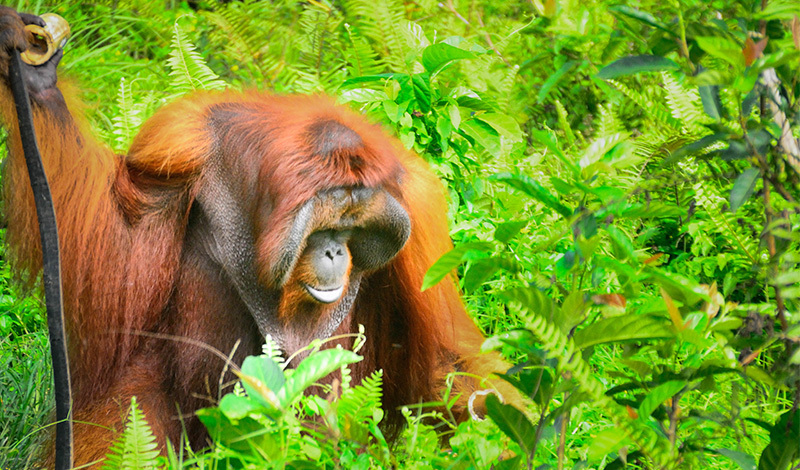 Orangutans are the largest apes in Asia. They are an endangered species only found on the islands of Kalimantan (also known as Borneo) and Sumatra; the name means “forest people” in Indonesian. 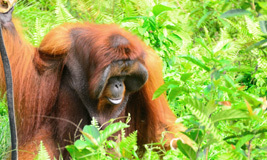 It is estimated that there are 45,000–69,000 Bornean orangutans and 7,300 Sumatran orangutans. Orangutans play a crucial role in the diversity of tropical rainforests because as omnivores they eat mainly fruits and disperse the seeds throughout the forest. The fact that orangutans can live healthy in the forest proves it is a rich environment for a variety of animals and plants. The population of orangutans has steadily declined from the destruction of their habitat by development and forest fires and from overhunting for the pet trade or for display purposes. 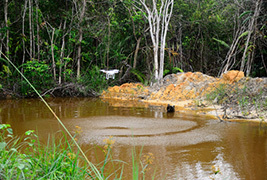 It has decreased by 50% over the last 60 years in Kalimantan and by 80% over the last 75 years in Sumatra. International NPOs, local protection groups, and the Indonesian government are working to save orangutans and conserve their habitat on both islands. Our partner in this project, the BOS Foundation (Borneo Orangutan Survival Foundation), is an orangutan conservation organization. 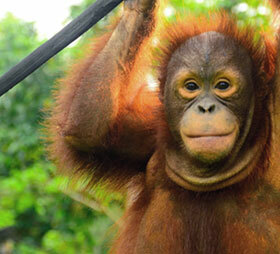 Though the forest fires in 2015 caused no loss of any orangutans and no damage to the BOS Foundation fortunately, Samboja Lestari in Samboja, East Kalimantan, one of the three rehabilitation centers of the Foundation, partially burned down. The damaged area covered 266 hectares. 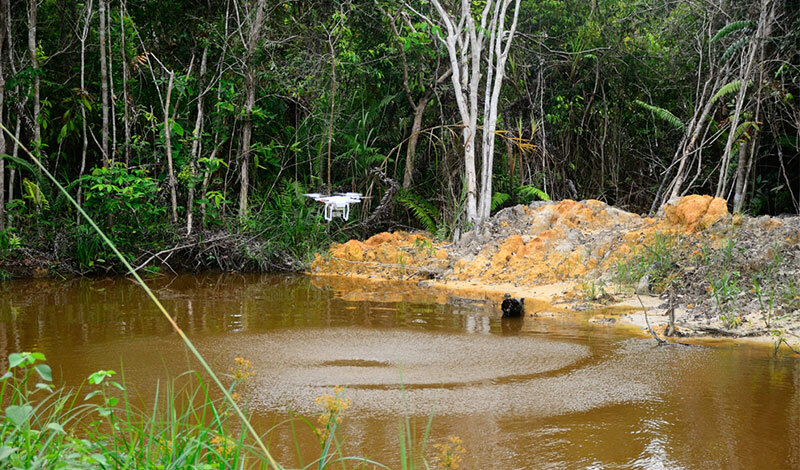 A vast habitat for orangutans was lost. In Samboja, it is required to develop a sustainable forest that connects lives to the future by restoring the tropical rainforest with high biodiversity with a proper management. 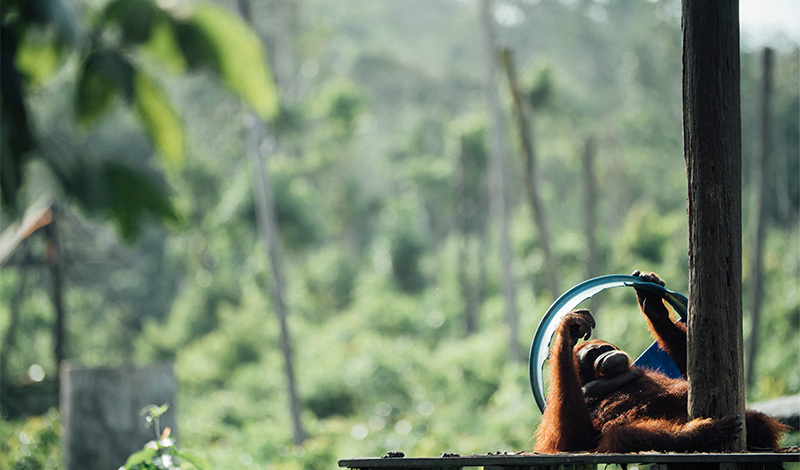 The massive forest fires in Indonesia in 2015 burned 266 hectares out of 1,800 hectares of the orangutan rehabilitation site managed by the BOS Foundation. The lost forests in Samboja must now be restored. More Trees started a joint project with BOS Foundation to restore the forests for orangutans. Our goal is to restore a bountiful forest inhabited by plants and animals, and appropriate for rehab of orangutans. We will work to restore the fire-damaged area of 266 hectares by planting indigenous trees, including species of Dipterocarpaceae and fruit trees that orangutans feed on such as durians and rambutans. 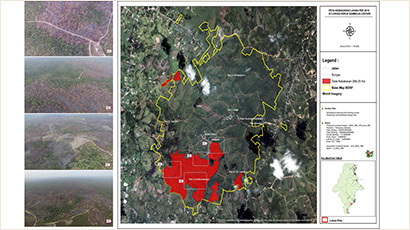 In preparation for forest fires, we will build reservoirs and firebreaks (*). 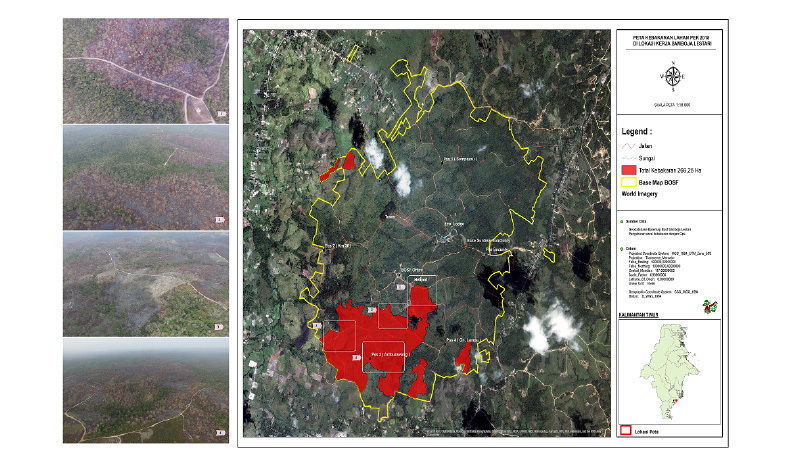 In addition, we will work with experts from the BOS Foundation and local residents to minimize fire damage and promote sustainable forest management. *Firebreak: A belt-shaped area created by removing vegetation to prevent a forest fire from spreading. 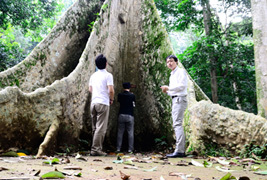 Utilizing our experience in Japan, we will conduct eco-tours in Kalimantan, Indonesia. 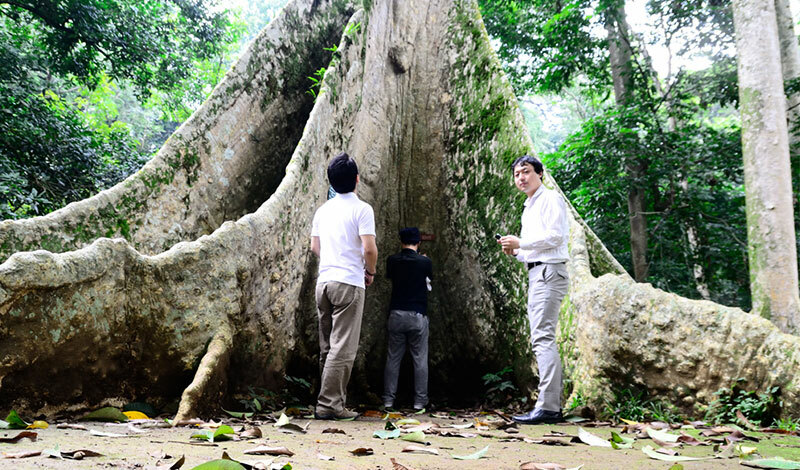 It is best to visit the sites in person to see the high biodiversity of tropical rainforests and its situation. Training tours with original programs such as commemorative planting, visits to the rehabilitation center, and strolls in a tropical rainforest will also be available. The Borneo Orangutan Survival (BOS) Foundation, a local partner with which More Trees will work to implement the project, is an Indonesian non-profit organization established in 1991 to conserve orangutans. It promotes the conservation of Bornean orangutans and the forest in cooperation with local communities, the Ministry of Environment and Forestry, and international partner organizations. 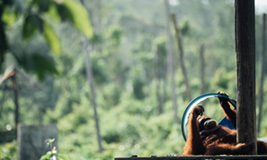 The Foundation has personnel responsible for orangutan rehabilitation and release into the forests, as well as experts in primatology, veterinarians, and experts in the fields of biodiversity, forest rehabilitation, and education. 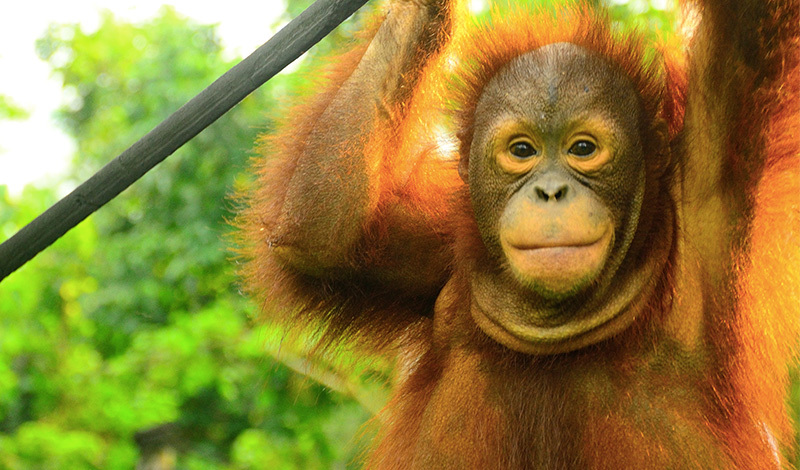 As of 2015, the BOS Foundation has returned 700 orangutans to the forest. 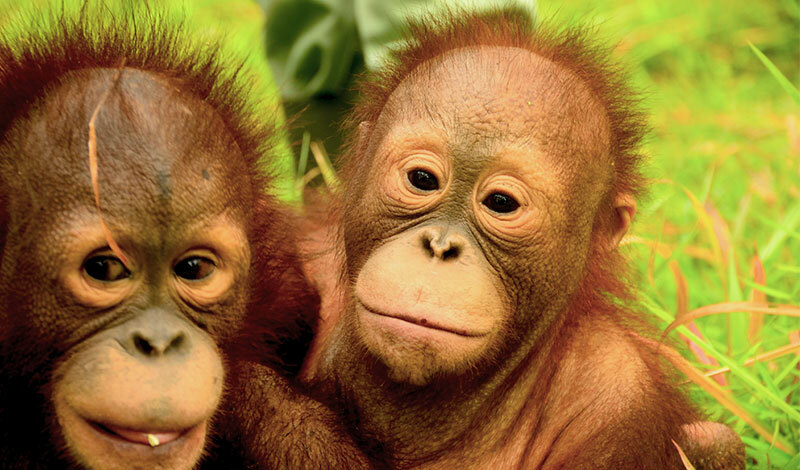 The More Trees’ Orangutan Forest Restoration Project is run by your support and donations. In order to protect Indonesia’s precious forests and the lives of orangutans, your support is needed and greatly appreciated. Your support is needed and greatly appreciated. You can donate by credit card. Tropical rainforests reflect the interactions between the remarkably high biodiversity of plants and animals within the habitat. However, many plants and animals are currently on the brink of extinction from overhunting and overdevelopment—approximately 40% of the mammals in tropical forests are close to extinction. Kalimantan (Borneo) is no exception. Japan is responsible for much of the development of oil palm plantations and the utilization of wood resources in Kalimantan. We need to find ways to use the natural resources while conserving orangutans, sun bears, and other creatures and their habitats. We ask you to join us in knowing the situation, developing ideas to resolve the problem, and taking action with us. Humans used to live with forests. Civilizations have died when forests were destroyed. The destruction of forests around the world today may foretell the fall of human civilization. Orangutans, or forest people in Indonesian, literally live in the forests. However, the decline of the tropical rainforests threatens their existence and way of life. Forests lock away carbon dioxide, retain water, and nurture many organisms and even the oceans. We should work to keep forests healthy. 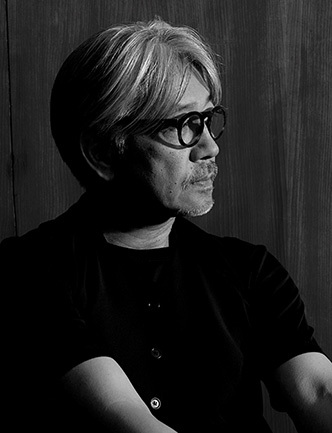 More Trees is a forest conservation organization established in July 2007 by musician Ryuichi Sakamoto as the main promoter and four other promoters, Haruomi Hosono, Yukihiro Takahashi, Shinichi Nakazawa, and Moichi Kuwahara, after gathering more than 100 supporters from various fields. We aim at restoring the functions of forests, such as water-retaining capacity and biodiversity, as well as promoting carbon offsets by growing forests at home and abroad. You can make an immediate and secure online donation to the project. Select the amount and click on the ‘Donate’ button below to complete an online payment form. Our monthly giving program is the easiest way to support our sustainable reforestation project.Each month we will debit your credit card with the amount you specify. To set up a payment, select the amount and click on the 'Donate' button below. 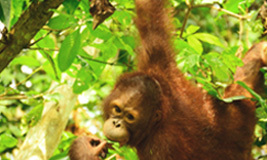 *Your contribution will be utilized for the Orangutan Forest Restoration Project. *When you click the “Donate” button, you will be directed to Syncable check-out page. *Please note that any donations to More Trees are not tax deductible since More Trees is a non-profit general incorporated association. *Personal information you provide us will be only used for More Trees’ activities.